It’s the Mid-Autumn Moon Festival. This holiday, celebrated in Asia, is fun for families – kids stay up to see the full moon and eat special sweets. 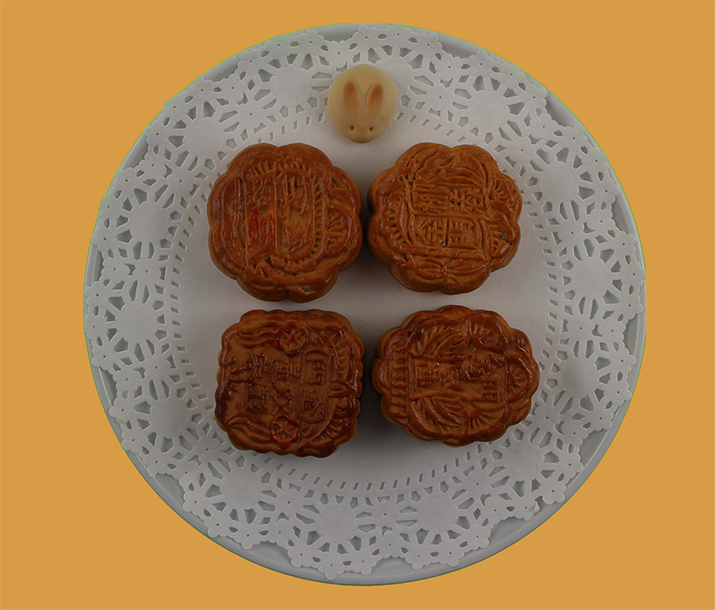 Go out tonight and look for Jade Rabbit in the moon.